Arizona is located in the southwestern region of the country and is the sixth most extensive and the 16th most populous of the 50 states. 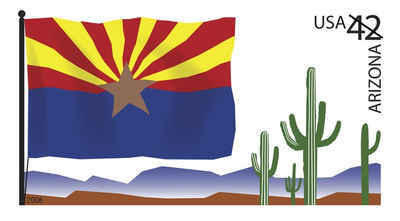 Arizona achieved statehood on February 14, 1912. Arizona is noted for its desert climate in its southern half, while the northern half has much more moderate weather with significant snowfalls. Arizona has borders with New Mexico, Utah, Nevada, California, and Mexico, and it has one point in common with the southwestern corner of Colorado. 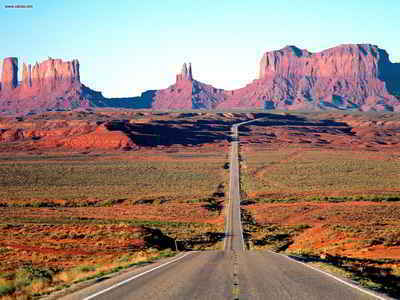 Arizona has a 389 miles long international border with the Mexican states of Sonora and Baja California. Arizona capital and largest city is Phoenix. 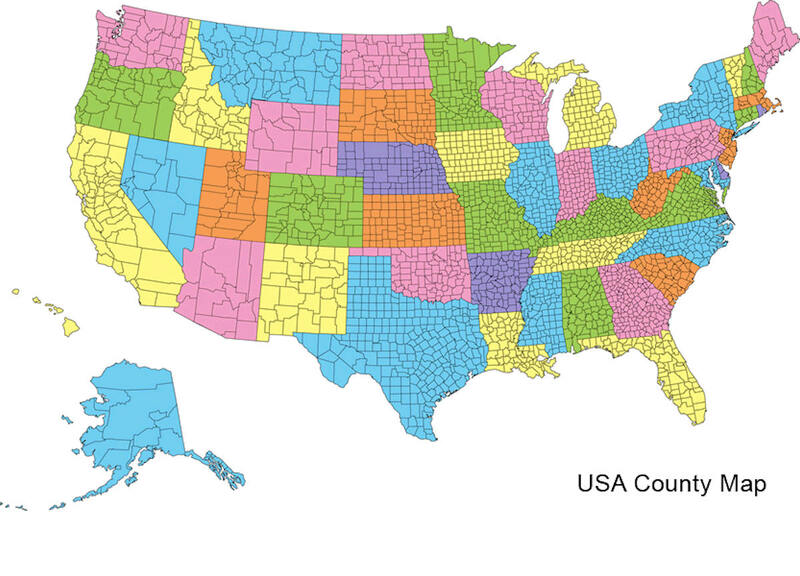 The names of many of the counties pay tribute to the state's Native American heritage. 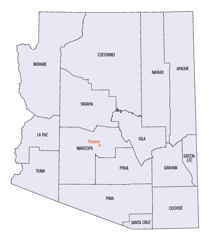 Fully nine of the fifteen counties are named after various native groups that are resident in parts of what is now Arizona. Three of the other counties have Spanish names from the language of the early Hispanic explorers of Arizons: La Paz County, Santa Cruz County, and Pinal County. Another county, Graham County, is named for a physical features, Mount Graham, with the final county, Greenlee County, being named after one of the state's early pioneers.